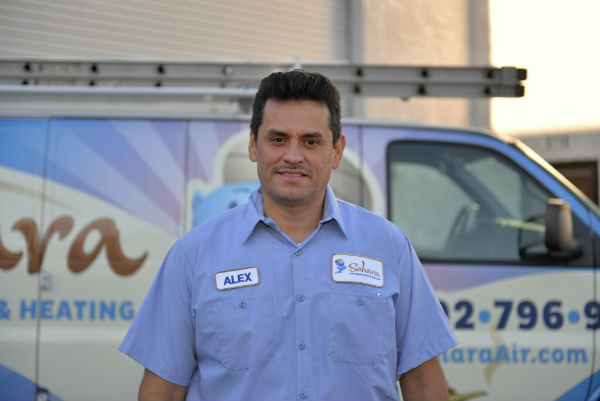 Need a New AC Unit? 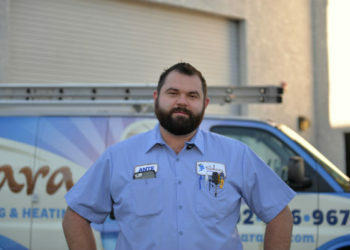 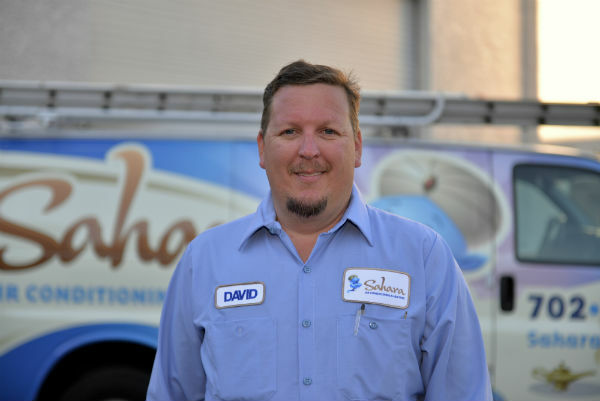 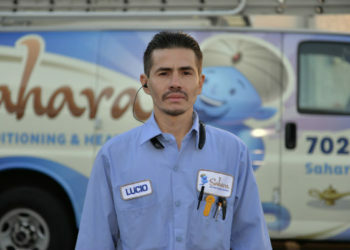 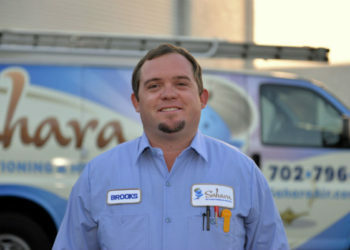 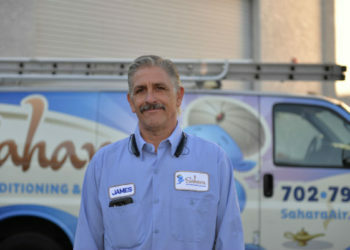 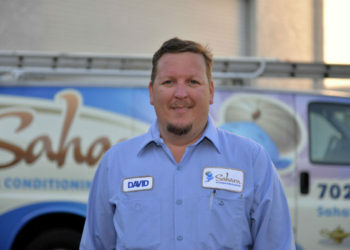 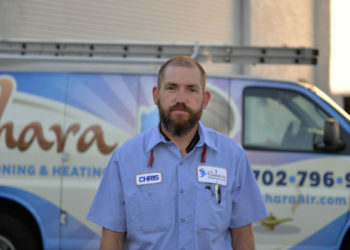 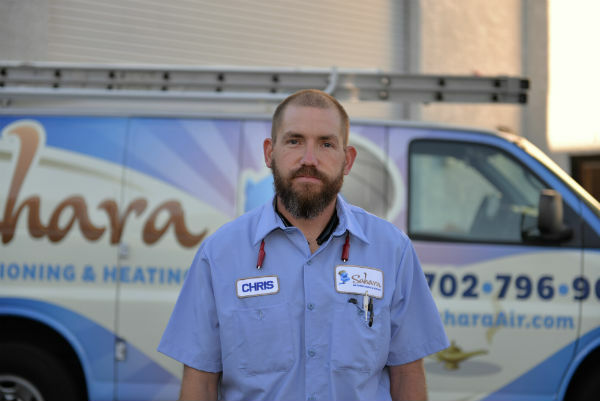 Sahara Air Conditioning and Heating, in Las Vegas, NV., employs only the best HVAC techs in the business. 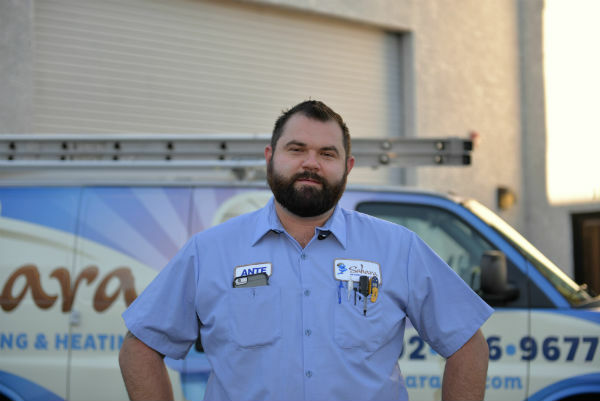 All of our professional AC and furnace repair team are NATE certified, and have the most up-to-date training. 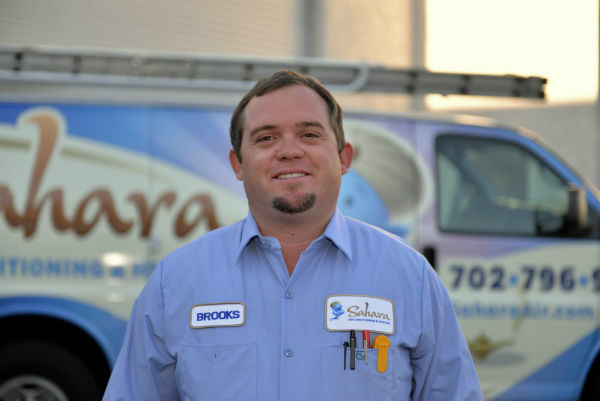 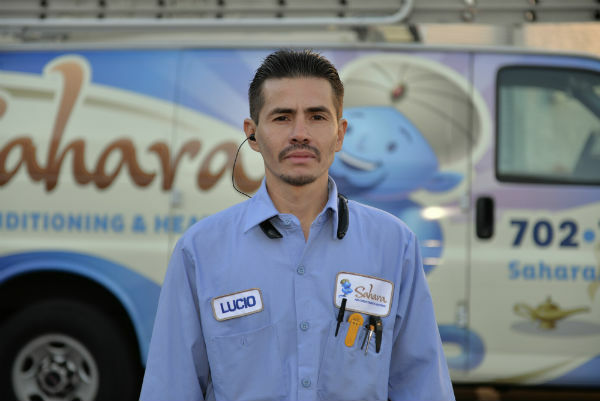 Click on the images below to open up a slideshow of the team who will show up when you call for 24/ 7 emergency AC or furnace repair, need routine maintenance on your heating or cooling system, or are interested in learning about indoor air quality. 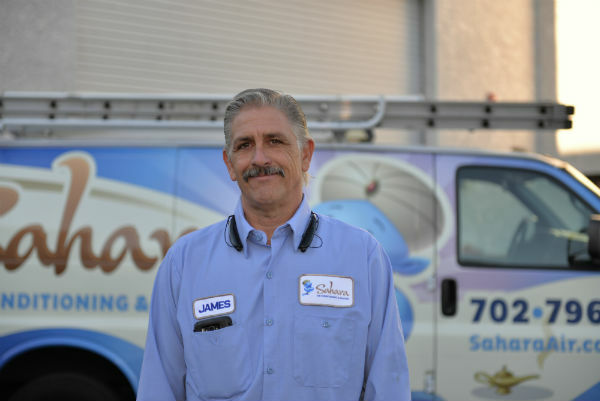 © Copyright 2019 Sahara Air Conditioning | Who Can Fix Your AC or Heating in Las Vegas, NV?